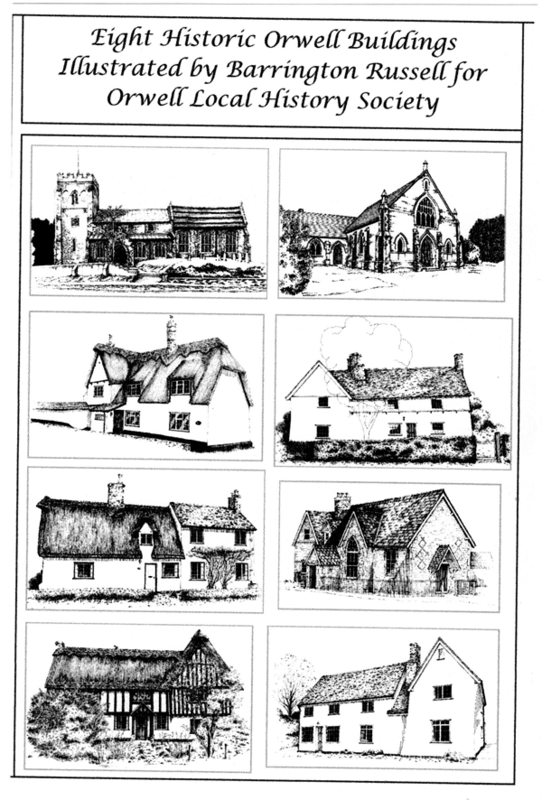 This website was set up by Orwell Local History Society in January 2013 under the title of ‘Orwell Past & Present' to research and record the history of the village and its environs, and to create an archive of local history which can be passed on to future generations. We are pleased to acknowledge that the site received initial funding via a grant from the Heritage Lottery Fund, whose logo you may notice during your visit. The website is now funded by Orwell Parish Council. Members of Orwell Local History Society continue to add information on many aspects of Orwell’s past, but this is now the official village website, with equal emphasis on both Past and Present affairs in Orwell. All Orwell residents, past and current, are urged to contribute their memories and photos of Orwell life in any period, right up to the present day. Reports and photos of recent village events are welcomed. Officers of village clubs are especially reminded to keep details of their membership and activities up to date on the website. Please help us to make this site a success with your contributions and comments. Thankyou. How to make a contribution, or get in touch.